Unless you just returned from a sunny winter getaway (in which case, we’re jealous and don’t want to see it splashed across our Instagram feeds), dull winter skin is all too real. 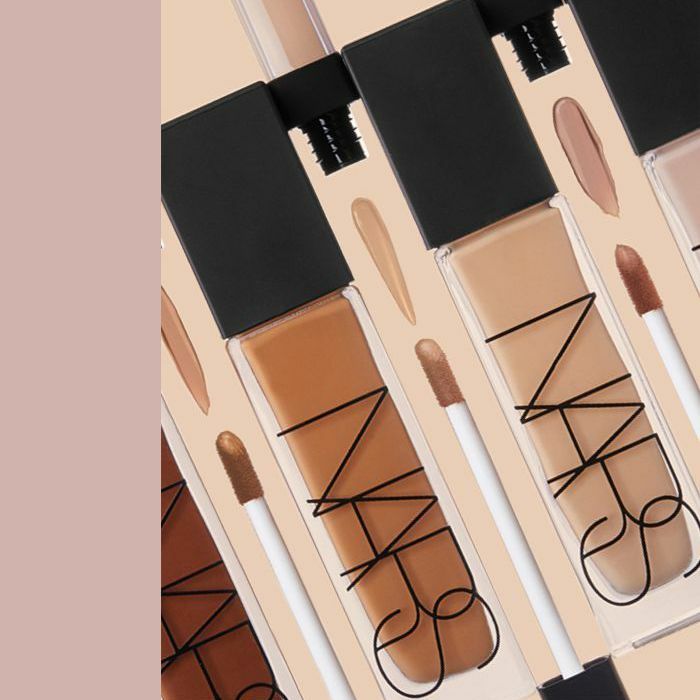 To keep our skin looking fresh, we’ve turned to makeup like Natural Radiant Longwear Foundation, $49, and Radiant Creamy Concealer, $30, two cult-favorite NARS products that combat the dryness and irritation that come with shorter days and dipping temperatures. We also reached out to NARS lead makeup artist Jake Broullard, who knows a thing or two about achieving a natural, radiant complexion in the dead of winter. Here, he breaks down the three most important steps for making your skin look on point—even in subzero temperatures. The most important step to maintaining a lasting finish is creating the perfect base, says Broullard. 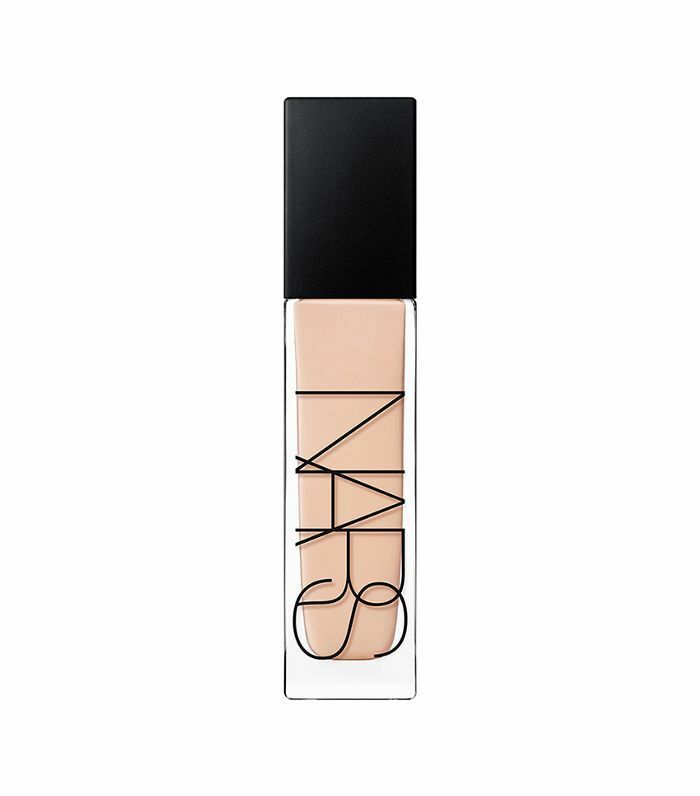 Since skin is extra dry and dull in the colder months, opt for a primer that brightens and softens, like NARS Radiance Primer ($36). It also helps your makeup adhere to your skin. Next up? “Choose a formula that adds hydration to the skin so it never looks dry,” explains Broullard. “NARS Natural Radiant Longwear Foundation ($49) and Radiant Creamy Concealer ($30) are amazing year-round because of the technology used to create the formulations.” Natural Radiant Longwear Foundation is anti-humidity and anti-sweat, so regardless of the weather, it stays on the skin like a magnet, he explains. “Radiant Creamy Concealer is a hydrating formula that corrects without looking cakey and never creases under the eye, making it the perfect staple concealer,” he adds. If you need more coverage in a particular area, tap the foundation on with your finger. This will build the coverage while keeping the product looking smooth. Since foundation already provides coverage, only use concealer, like NARS Radiant Creamy Concealer ($30) in the areas you need it most. For example, if you have pesky dark circles that won’t go away, Broullard recommends trying the trifecta. Once you’ve finished applying foundation and concealer, add long-lasting dimension via highlighting and contouring. “Contouring shouldn’t be obvious; you’re not supposed to see it—it’s an illusion,” says Broullard. 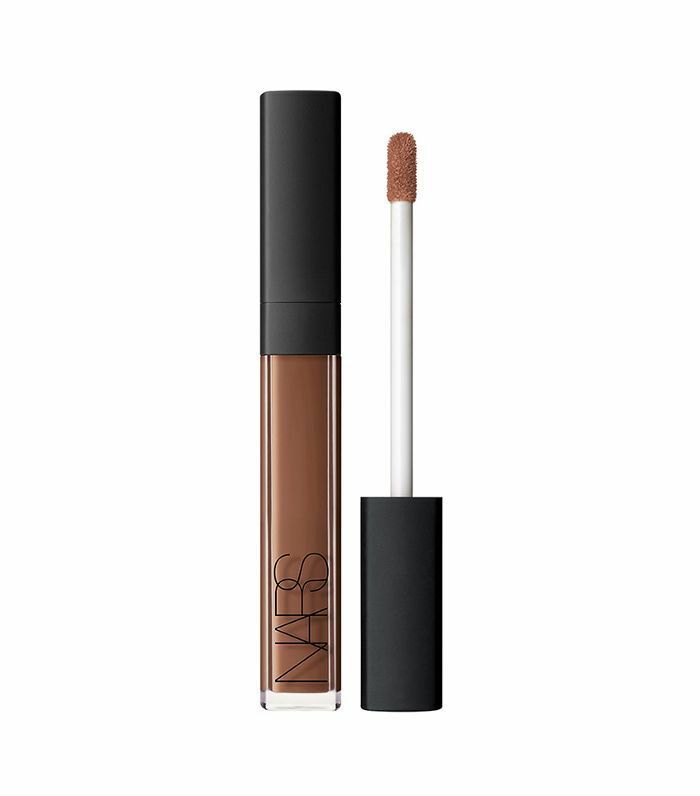 Use a NARS Radiant Creamy Concealer ($30) shade that’s two tones darker than your actual concealer shade, and focus on the areas of your face that you want to make less pronounced, like the sides of the forehead, the jawline, and the sides of the chin. Once you’ve applied the concealer, make sure it’s blended in by pressing your hands into your face. Highlighting, on the other hand, is the opposite: You want to draw attention to certain areas of your face. Pick a Radiant Creamy Concealer ($30) shade that’s two tones lighter than your actual concealer color, and apply it to the bow of the lip, the cheekbones, the center of the nose, and the center of the forehead. “If I’m not using a concealer to highlight and contour, I usually use both a cream and powder [The Multiple in Copacabana, $39 and Highlighting Powder, $38] to highlight, intensify, and add depth,” explains Broullard. Now that you’ve put in the work, ensure your makeup will last through it all by dusting on a non-drying translucent powder like NARS Light Reflecting Loose Setting Powder ($37), which will set everything in place without dulling the natural finish.